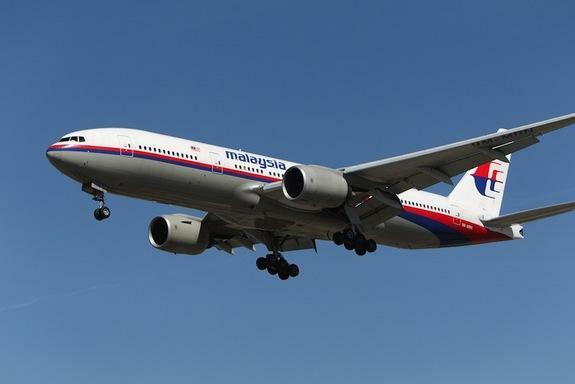 I hate to admit it but the strange disappearance of Malaysian Airlines Flight 370 is beginning to look like an X-File. When the aircraft was first reported missing I thought the aircraft had to have fallen victim to either a mechanical failure or terrorism. However it looks like that things are not what they would appear to be. The latest information has the aircraft traveling hundreds of miles in the opposite direction of its flight plan. It has been four, soon to be five days since the aircraft disappeared. In that time there have been reports that the families and co-workers of the presumed victims have been able to get calls through to cell phones which have rang through and some of which have shown up as active on a Chinese internet provider tracker. Frankly I don’t know what to think. The aircraft a Boeing 777-200 ER had a good maintenance record and the aircraft type has a very safe operational history. The only fatal accident occurred when a Korean Air aircraft crashed due to pilot error while landing at San Francisco International Airport. It was a testament to the design and strength of the aircraft that keep causalities to a bare minimum. From what Interpol and other police and security agencies are saying right now this does not appear to be a terrorist incident. Of course that could change if evidence is uncovered that shows this to be the case. 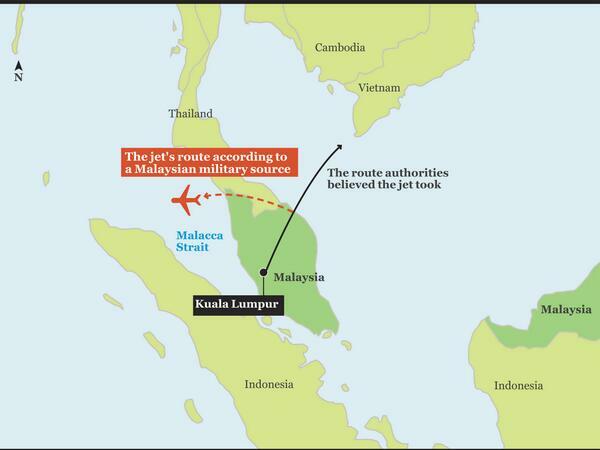 The last reported position was over the Straits of Malacca, one of the busiest maritime transit corridors in the world, but no one on the ground or at sea reported anything out of the ordinary at the time when the aircraft disappeared. I hope, as I imagine most people hope that the aircraft made a safe emergency landing in some remote area and that the passengers and crew are safe. However with every passing day the chances of that grow more remote and personally I cannot imagine this to be the case to begin with. Could the aircraft and the 239 souls aboard been the victim of a terrorist incident or hijacking? I assume that it is possible. Could it have been the victim of a catastrophic mechanical failure. Yes, but since it appears that it continued on for hours after its last contact with land based ground controllers I think not. Authorities in Malaysia and around the world are checking every possible lead that might shed light on this most likely tragic situation. Nothing has been ruled out. The are other possibilities, but all are at best speculation. Thus I wonder if we should call in Agents Dana Scully and Fox Mulder from the X-Files to figure this out. To me the whole thing is totally weird. I want things to work out and the people traveling aboard her to be safe. However, this is very unusual. A jumbo-jet with an experienced Captain and crew making a turn away from its course without notifying ground control. That is strange. Likewise no matter what happened I cannot help but imagine the terror that the passengers and crew felt, unless it somehow did land safely in some remote place. The whole situation is perplexing. I really don’t know what to make of it, though for all concerned I how that the aircraft is found, and the souls aboard are safe. Maybe we should call the real life versions of Scully and Mulder to figure this out, and I am not kidding. This is pretty weird. 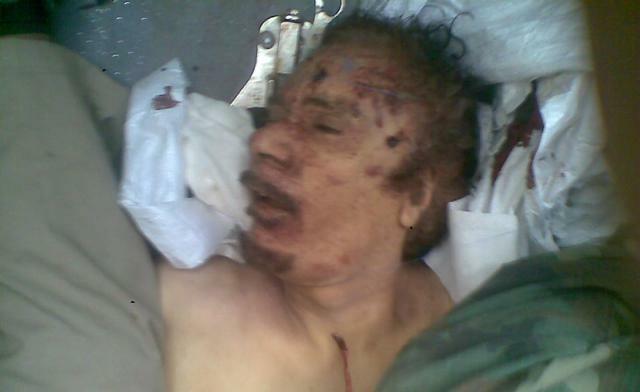 Gaddafi is Dead so what happens Now? 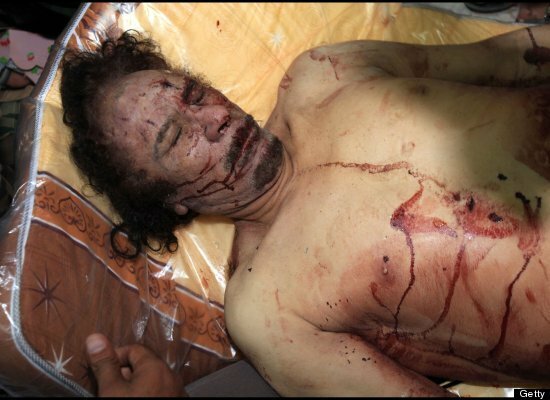 Note: This article contains graphic images of Gaddafi’s body. They may not be suitable for all readers. The Arab Spring gained new momentum today with the killing of Moammar Gaddafi by forces loyal to the National Transitional Council. The NTC had captured Tripoli in August and the former dictator had been on the run attempting to rally loyalists to help him regain power. His efforts were in vain. 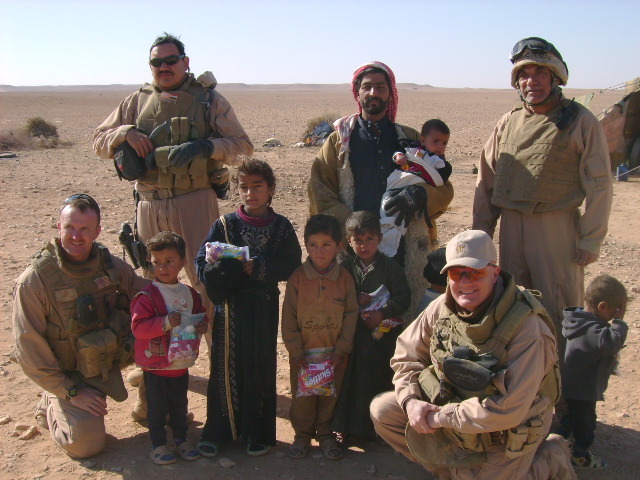 The NTC forces which are best described as a collection of irregular forces rather than a real army continued to gain territory and liberate cities which had been terrorized by Gaddafi’s forces. Gaddafi was killed today while he and close advisors were attempting to flee Sirte his hometown which was in the process of falling to NTC forces. 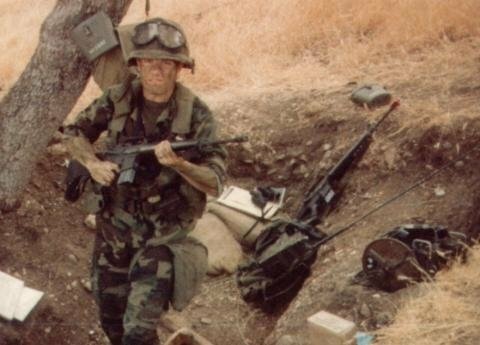 Reports are sketchy but his convoy appeared to be hit by French Jets and American Predator drones killing many of his loyalists. 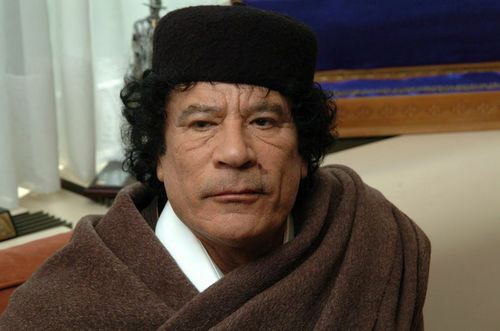 Gaddafi reportedly was wounded but escaped to hide in a drainage ditch tunnel. 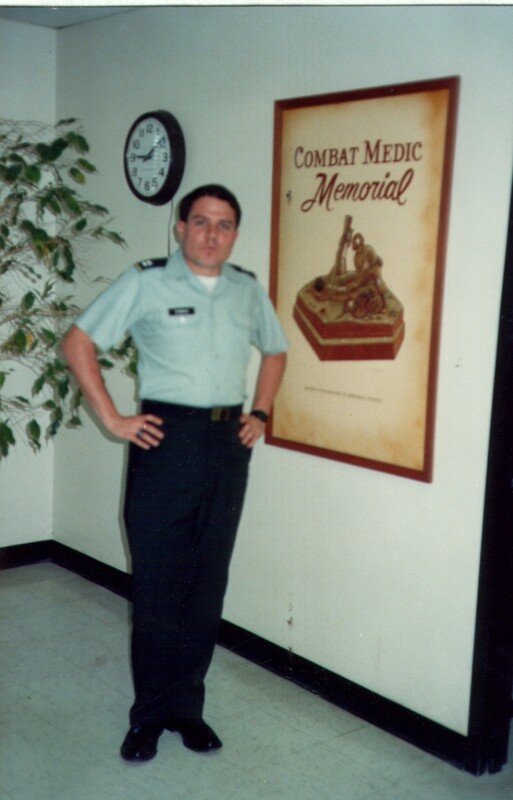 He was later captured by pursuing NTC forces, captured and reportedly died of his wounds after his capture. 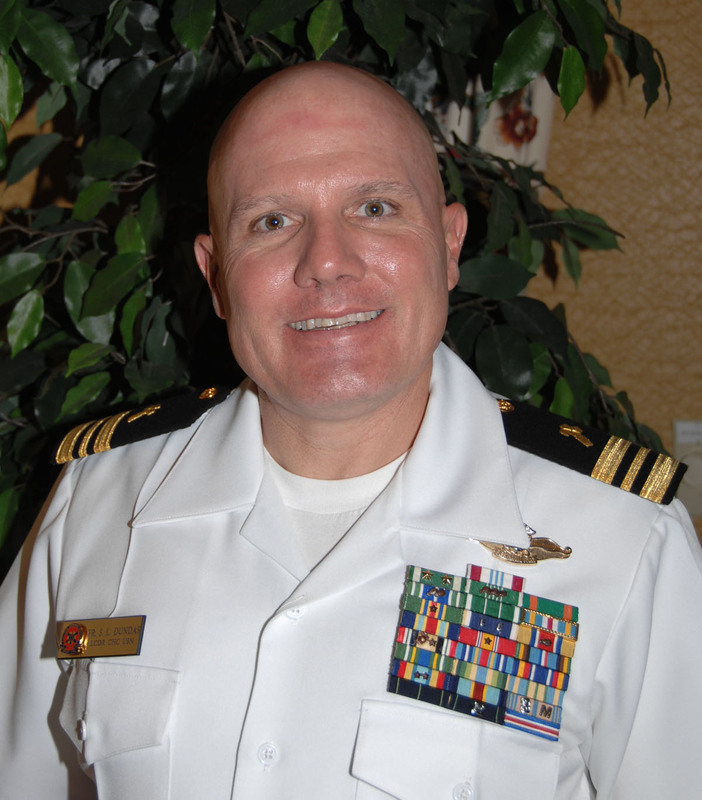 The circumstances of his death are unclear some say that the vehicle that he was being transported in was caught in a crossfire and other reports indicate that he may have been summarily executed by his captors. Pictures of his body seem to show a bullet wound in his forehead, one in his left arm and several just below his sternum. Along those killed with Gaddafi was his Defense Minister Abu Bakr Yunis Jabr, head of Intelligence Services Abdullah al-Senussi and his son Muatassim and other loyalists who were killed during or following a firefight with NTC forces. 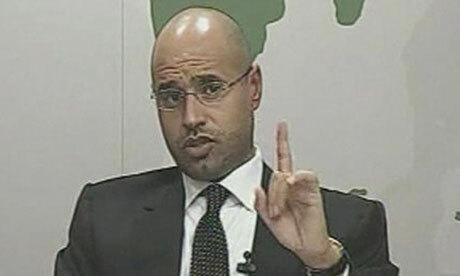 Another report by Al Arabya News says that one of their reporters in Sirte has confirmed that Saif-Al Islam Gaddafi is also dead. The death of Gaddafi ends a 42 year reign of terror in Libyaand of Gaddafi’s support for terrorism and terrorist organizations. 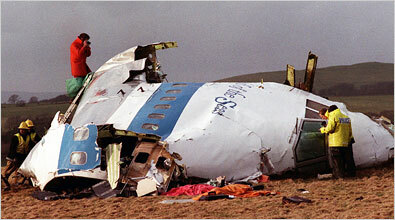 Among those terrorist acts included the downing of Pan Am flight 103 over Lockerbie Scotland on December 21st 1988 killing all 270 souls aboard and the April 5th 1986 bombing of the West Berlin nightclub La Belle which killed 3 people and wounded 230. 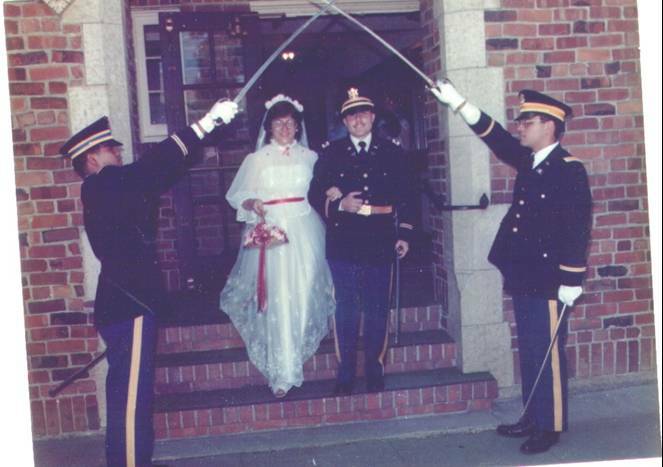 The latter was directed at US Army soldiers that frequented the club. 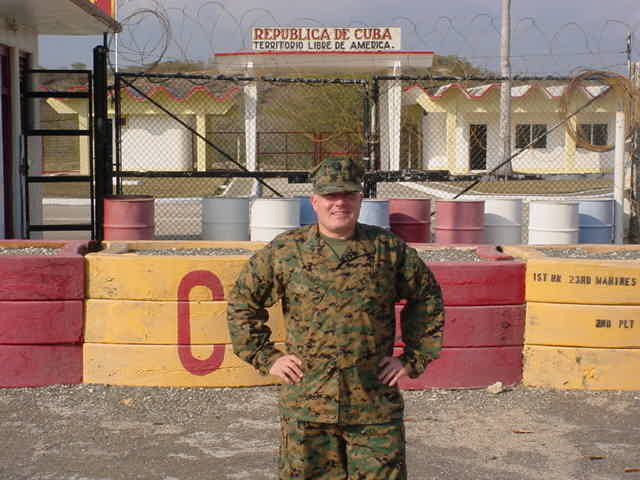 He trained and supported tyrants in Sierra Leone and Liberia who killed hundreds of thousands of people. Tens of thousands of Libyans died at his hand. 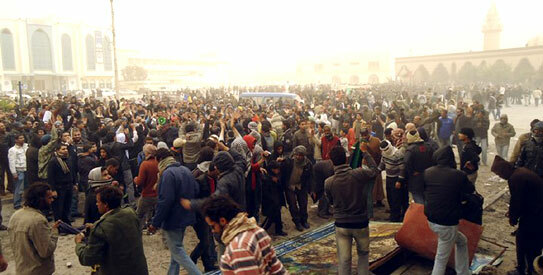 Despite this Libya faces difficulties. Tribal, ideological, economic and political rivalries long contained and suppressed are showing. The Misrata Council in the West does not recognize the NTC despite the latter group’s recognition by governments around the world. 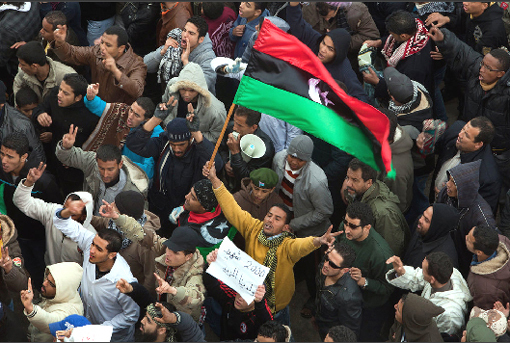 There are tensions between those of a more secular democratic view and Islamists so it remains to be seen what Libya will evolve or devolve into over the coming weeks, months and years. 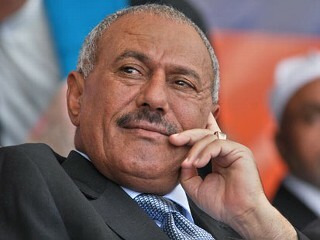 The killing of Gaddafi is likely to have broad repercussions throughout the Middle East and may further encourage the now months long revolts against Yemen’s long term dictator Ali Abdullah Saleh and Syria’s Bashar Al-Assad. Other regimes could face uprising and there is potential for the Arab Spring to inspire those in other nations who feel oppressed or that have real or imagined grievances against their governments or those that they see as the real power brokers in their lands. 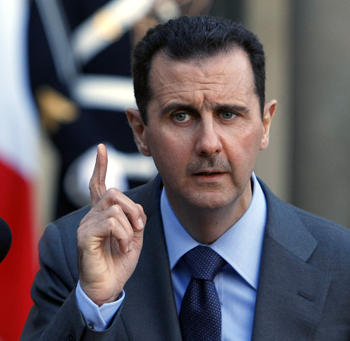 Bashar Al Assad and Ali Abdullah Saleh…are they next? Since war, economic crisis and perceived inequities between the rich and the poor are fertile ground for such movements it is my belief that the Arab Spring is helping to usher in a new era of revolution around the world such as not been seen since 1918 and the overthrow of long established governments and the collapse of empires which lasted until the 1960s. The world is still shaped by those events. As I said a few days ago this is a time of promise and peril. But for now we can rejoice for the people of Libya as they begin a new chapter in their history. The regime of Colonel Muammar Gaddafi is now in a fight to the death against the Libyan people in the streets of the capitol Tripoli. In the eastern part of the country it appears that the revolutionaries have gained control of major cities including Libya’s second largest city Benghazi. Gaddafi has ruled his own country with brutal force and exported terrorism throughout the Middle East and Europe for decades. 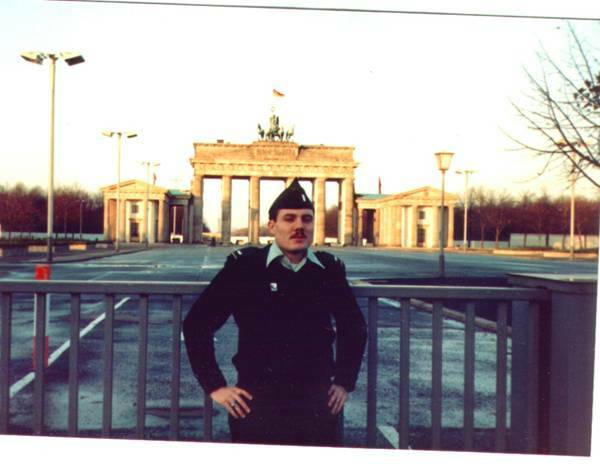 When I served in Germany during the Cold War it was Libyan agents that attacked American servicemen and women and blew up Pan Am Flight 103 over Lockerbie Scotland. The Gaddafi regime has turned to brutal force to attempt to curb demonstrations that began in the wake of the successful Tunisian and Egyptian revolts that overthrew Ben Ali in Tunisia and Hosni Mubarak in Egypt. 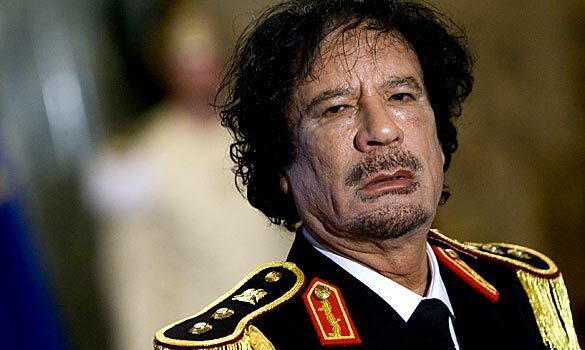 Gaddafi is a ruthless animal when it comes to his readiness to violently crush any dissent against his regime and has not hesitated to use political assassination on Libyan dissidents abroad. However he is survivor who knows how to use money and oil to get his way with governments. He has occasionally reached out to appear in a more moderate and reasonable persona such as when he gave up his Weapons of Mass Destruction to the Americans and British in 2004 and when he paid 271 million dollars to the victims of the Lockerbie attack. Saif’s threats are being taken seriously. Since the protests broke out Gaddafi’s security forces have launched vicious attacks on protests and even the funerals of those killed. Using heavy weapons, aircraft and helicopter gunships Gaddafi has turned dogs of war against his people, reportedly using mercenaries from other nations to do what native Libyan soldiers and airmen will not do. The situation is escalating. On Tuesday the United Nations Security Council will meet for the first time to discuss the issue. Some have suggested that the Security Council impose a no-fly zone over Libyan airspace to keep Gaddafi from flying in more foreign mercenaries or use his air force against the protesters. 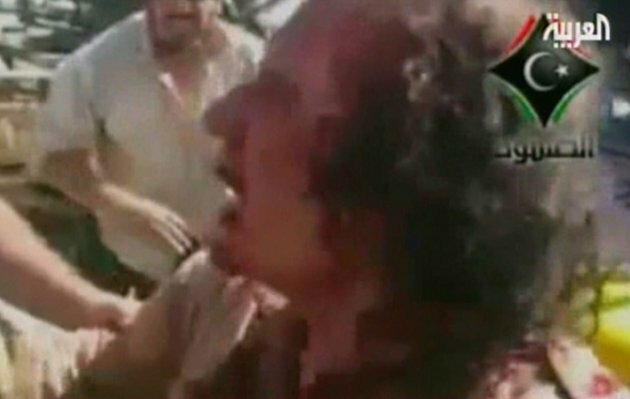 What is certain is that blood will continue to flow and that if Gaddafi goes down he and his sycophants will kill as many of their own people as they can. The most interesting thing about this whole situation is that if Gaddafi falls it will be the first time an anti-Western or American regime has fallen signifying that the flames of protest and revolution are much more about overthrowing despots and bringing the people some measure of freedom than anything else. 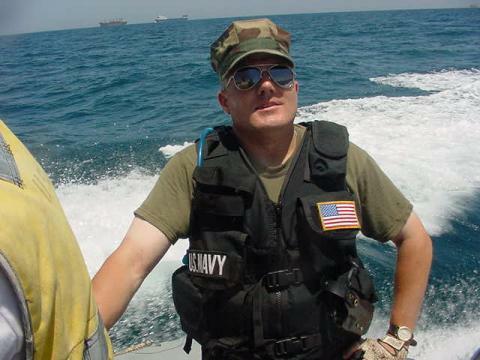 The situation is dangerous, fraught with peril and fluid but it could be the start of a change in the Middle East that takes the wind out of the sails of Al Qaeda and other terrorists groups who draw their support from those repressed by dictators. It shall be interesting to see how this continues to develop. Pray for the people of Libya.